With the need to increase efficiency (and therefore profitability) becoming more critical in downstream oil and gas, the quest for successful debottlenecking strategies is intensifying. 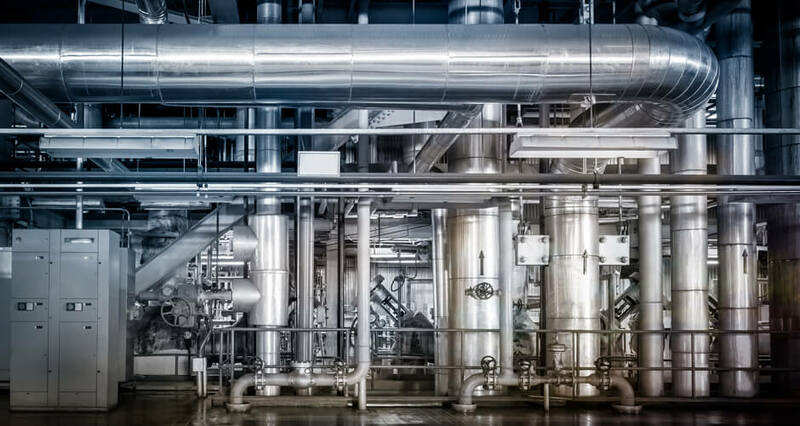 It’s important to have comprehensive engineering and technical data available when debottlenecking because that information helps chemical companies with faster decision-making, improved collaboration and better time allocation. To access the complimentary white paper 'How to optimize your debottlenecking process with engineering & technological information', please fill in the form below. Knovel is the most comprehensive technical reference and interactive database that enables engineers working in refineries and petrochemical plants to quickly evaluate technical data and information enabling engineers to identify, design and implement the best solutions to common issues (e.g., crude characterization, upgrading, capacity optimization). EnCompassLit and EnCompassPat provide comprehensive access to worldwide technical data, information and patents specifically for the petroleum refining, petrochemical, and natural gas industries. With over 1 million abstracts and more than 600,000 patent records from over 48 patenting authorities around the world, companies can stay up-to-date on latest technologies, processes and products.